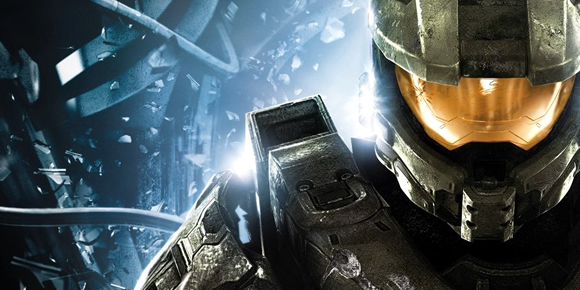 Just a cool shot of the Master Chief - I think this came out around the time of the Halo 4 announcement. Agreed, i love this shot! They might be using this as the cover art.